Completely re-imagined from the ground up, the OHAUS Explorer® rises to a whole new level. Explorer delivers accurate results within seconds, improving operator efficiency, productivity and throughput, with a stabilization time up to 50% faster. Featuring SmarText™ 2.0, OHAUS’ easy-to-use graphical software offering 14 applications, QWERTY and numeric keypads, and below-minimum weight indication. Explorer’s draftshield provides ample access and visibility to the weighing chamber and features antistatic coated glass. 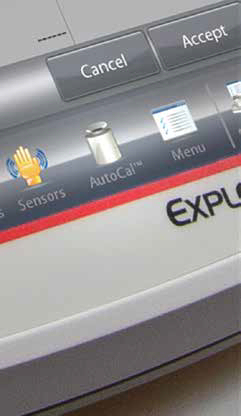 Explorer features four touchless sensors for hands-free operation of print, calibration, tare, and other selectable functions. AutoCal™ ensures performance and assists with routine maintenance by automatically calibrating the balance daily. Explorer is the industry’s most easy-to-use balance, featuring leveling assistance and instructional messaging for quick out-of-the-box setup and use. Explorer’s modular design features a color touch display that can be separated from the weighing base. Includes auto doors. Density Determination - Determine density of solids more dense than water, solids less dense than water, liquids or porous material. 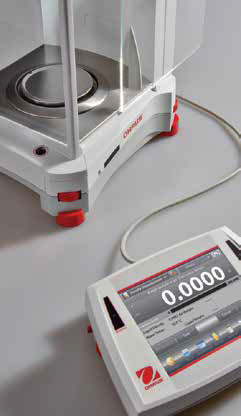 Check Weighing - Compare the weight of a sample against target limits. Choose from std, nominal-weight or nominal-percent. 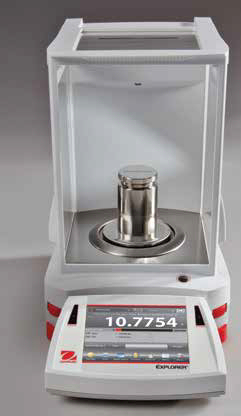 Percent Weighing - Measure the weight of a sample displayed as a % of a pre-established reference weight. Dynamic (Animal) Weighing - Weigh an unstable load. Balance takes an avg. of weights over a time period. Peak Hold - Capture and store hightest weight in a series. Both stable and unstable weights are captured. Parts Counting - Count samples of uniform weight. Choose std. Counting, check counting or fill counting. The OHAUS Explorer® Series has risen to the next level of ingenuity—expanding on its modern features & design to offer unmatched functionality in a line of high-performance balances unlike any other on the market. Intelligent PERFORMANCE-All Explorers have newly optimized linearity and repeatability specifications and enhanced vibration filtering for better balance stability. 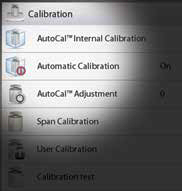 All models also come standard with AutoCal™ automatic internal calibration. 3×3 filtering setup ensures fast and stable weighing results. The Explorer EX…/E models additionally offer traditional external calibration. These combined enhancements improve accuracy, efficiency, and throughput. Intuitive OPERATION—A large color touch-screen display, icon-driven application software that features 14 unique application modes, and a 3 level adjustable angle display make Explorer the easiest to use, most advanced balance in its class today. Ingenious DESIGN—The base and display separate for maximum flexibility in any work area. 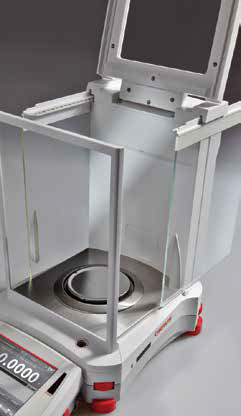 Draftshield models isolate the weighing chamber to enhance stability and speed results while offering maximum accessibility to the weighing chamber through top-mounted side doors or through the versatile top door that flips or slides open. Hands-free entry is available with optional automated side doors. 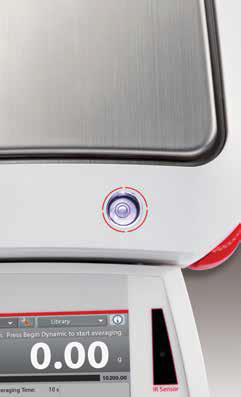 Practical FEATURES— Explorer has up to four user-programmable touchless sensors to minimize cross contamination and wear and tear normally associated with repeated touching of the balance. The Explorer EX…M Models have been designed and verified to meet or exceed the Class I and II accuracy requirements in accordance with EC Directives and EN45501. With stabilization times up to 50% faster and superior shock protection, Explorer delivers fast, accurate, and reliable results. 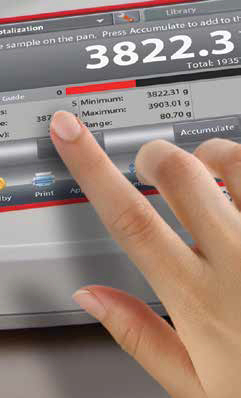 SmarText™ 2.0 is OHAUS’ easy-to-use graphical software featuring 14 applications, virtual QWERTY and numeric keypads, and below-minimum weight indication. Explorer’s draftshield provides ample access and visibility to the weighing chamber through the versatile top door and side sliding doors. Select models feature motorized side doors that open and close automatically with use of the touchless sensors on the base and display. The automatic draftshield door model has a new function for automatically opening draftshield doors without touching the balance. It helps to eliminate sample residue transfer and contaminations. The versatile top door offers two entry options; access the weighing chamber by flipping the top door or sliding the glass panel open. The sensors can be set up to provide automated operation of the draftshield side doors and can be programmed to automatically open the opposite side door in order to support efficient and logical sample placement with your free hand. *Analytical and precision models only. AutoCal™ ensures performance and assists with routine maintenance by automatically calibrating the balance daily. Explorer is the industry’s most easy-to-use balance, featuring leveling assistance and instructional messaging for quick out-of-the-box setup and use. 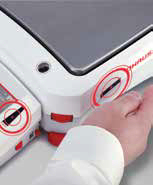 Explorer EX…M Models are designed and engineered to meet stringent OIML and NAWI Directive (Non Automatic Weighing Instruments) requirements for use in legal and prescribed applications such as in pharmaceutical laboratories, jewelry stores or QC laboratories. 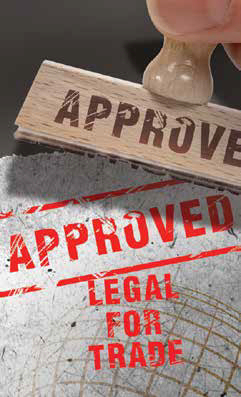 OHAUS Explorer also features NTEP Type approved models. The Explorer EX…M Models have been designed and verified to meet or exceed the Class I and II accuracy requirements in accordance with EC Directives and EN45501. 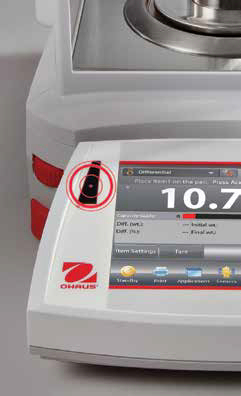 The OHAUS Explorer’s advanced applications simplify even the most complex laboratory measurements. 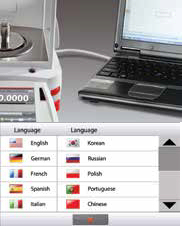 Whether it’s determining the difference between initial and residual weights or calculating the density of solids and liquids, Explorer eliminates the need for time consuming manual calculations and data logging. The high resolution display and innovative user interface make balance setup and application use effortless. Weighing Determine weight of items in the selected unit of measure. Minimum Weight feature is also available. Dynamic Weighing Weigh an unstable load. Balance takes an average of weights over a time period. Totalization Measure cumulative weight of multiple items. Cumulative total may exceed balance capacity. 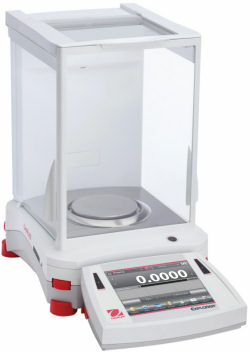 Differential Weighing Store sample weights and calculate the difference between initial weights. Peak Hold Capture and store highest weight in a series. Both stable and unstable weights are captured. Parts Counting Count samples of uniform weight. Choose Standard Counting, Check Counting, or Fill Counting. 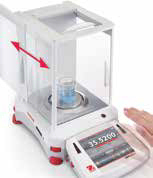 Check Weighing Compare the weight of a sample against target limits. Choose from Standard, Nominal-weight, or Nominal-Percent. Filling Fill a container to a target weight. Progress bar displays filling status. Formulation For compounding and recipe making. The number of components can be from two to 99. Density Determination Determine density of solids more dense than water, solids less dense than water, liquids, or porous material. Ingredient Costing Determine cost of formula or recipe based on known cost/quantity of components or ingredients. 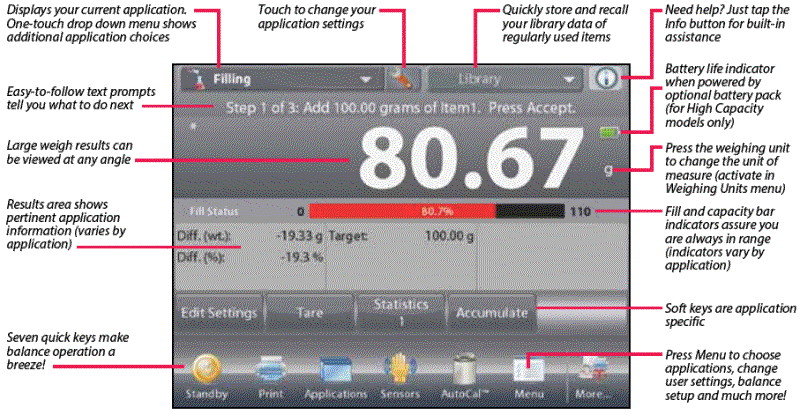 SQC Monitor and/or control processes to eliminate under and over filling. make balance setup and application use effortless.